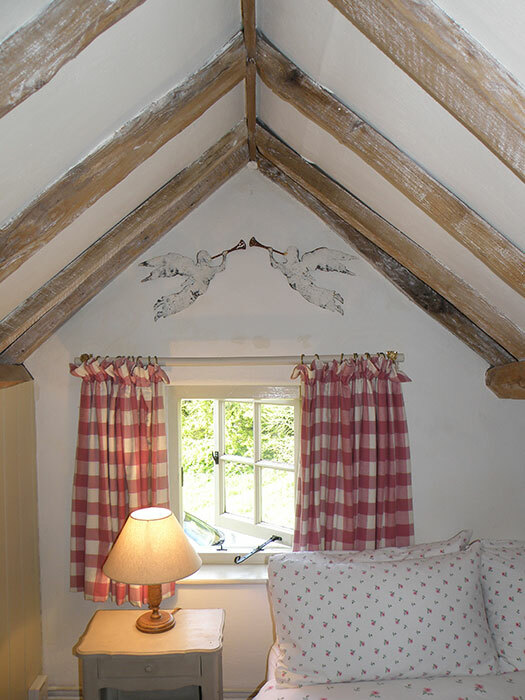 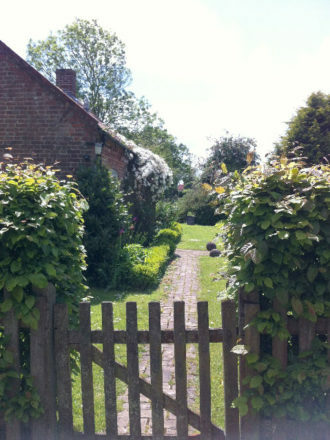 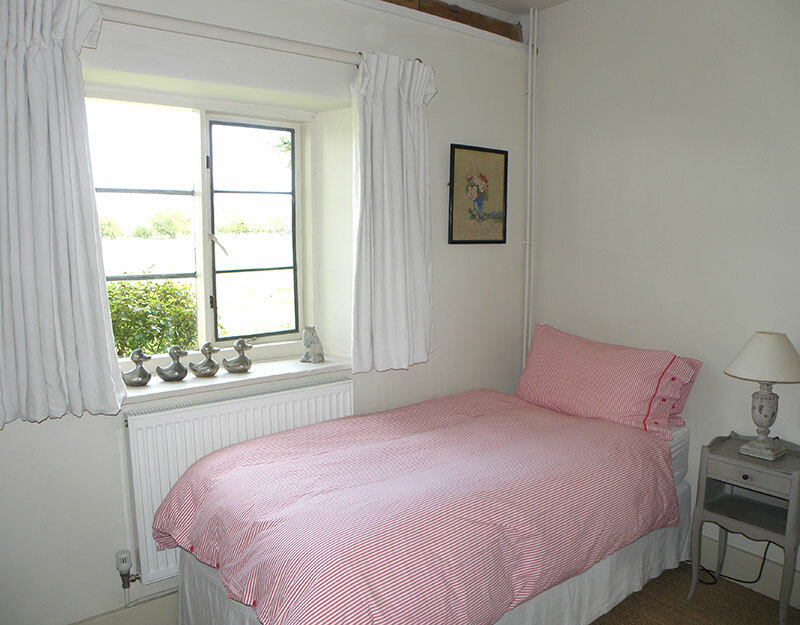 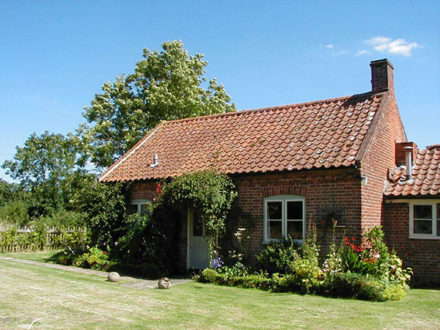 Acorn Cottage is a charming rural retreat, away from the hustle and bustle of modern day life. 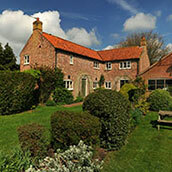 The property is tucked away on the edge of the National Trust Blickling Hall Estate, on the outskirts of Oulton village. 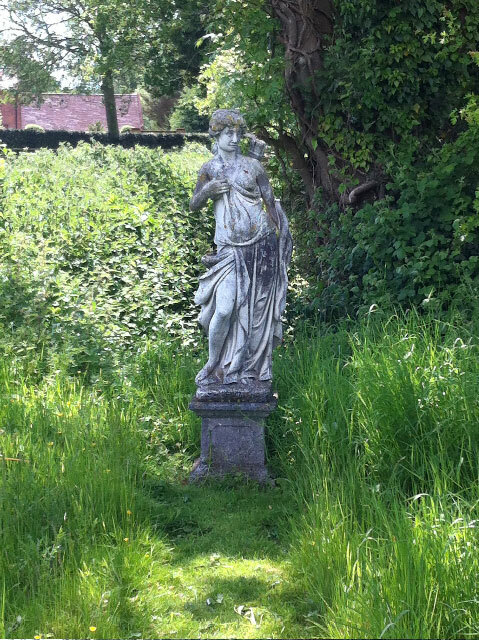 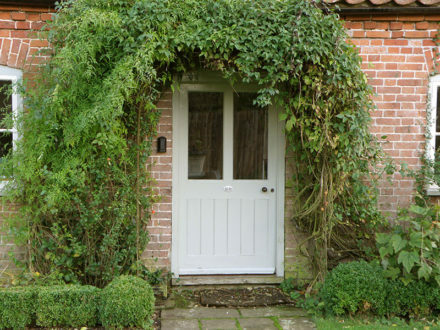 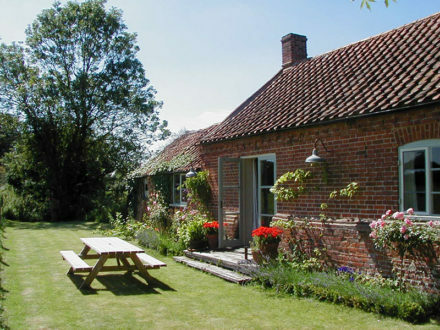 It’s located close to the market town of Aylsham which is only 2 miles away. Aylsham has a variety of shops and a regular market; the town offers everything you’ll need for a relaxing holiday. 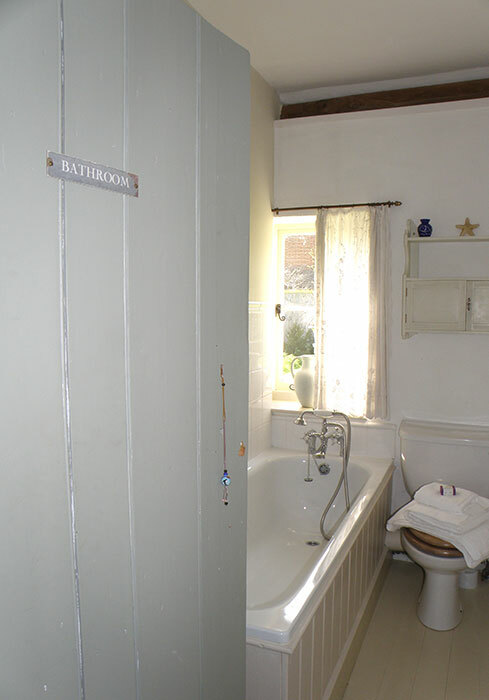 Visitor’s notes: please be aware of low door frames on the ground floor. 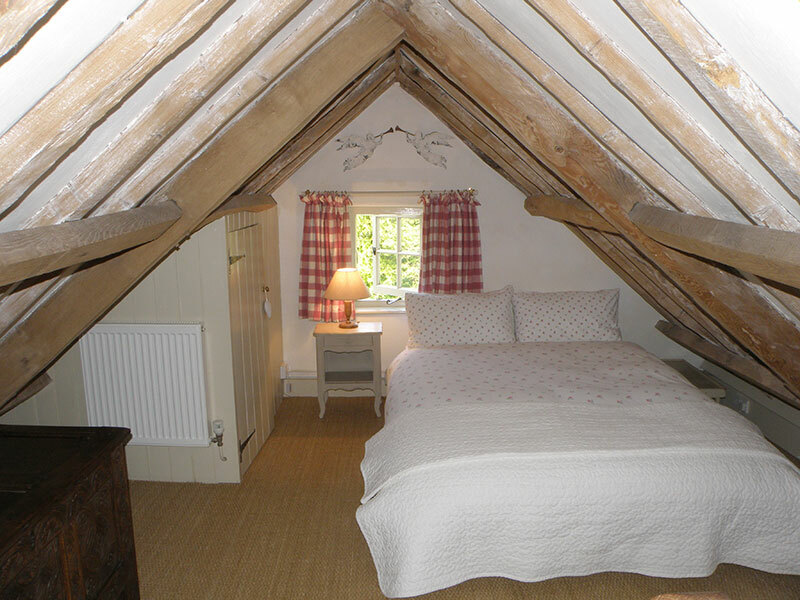 There are low beams with restricted height on the mezzanine floor (bedroom). The staircase with open treads. 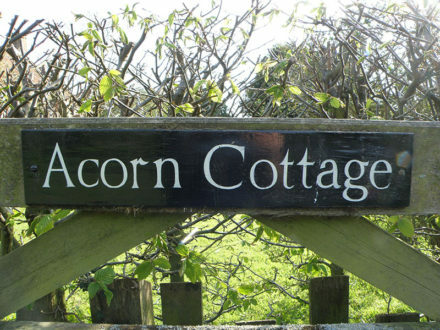 Acorn Cottage is no smoking and sorry, no pets. 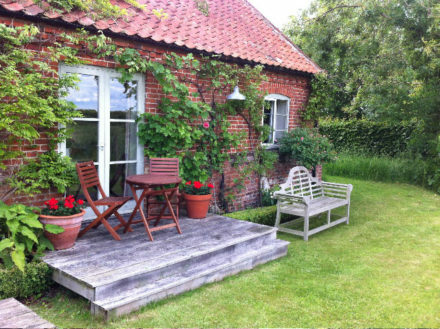 Tuck yourself away in this romantic retreat, which has been carefully restored to a high standard and offers a special place to stay in Norfolk. 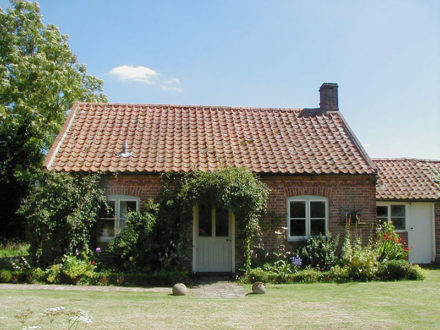 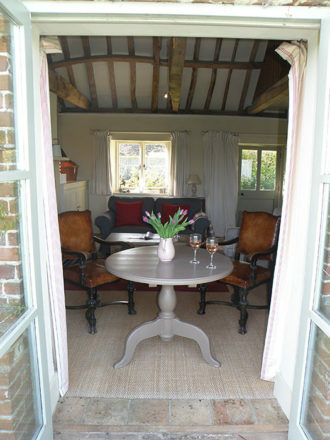 Acorn Cottage is ideally placed to explore the National Trust properties Blickling Hall and Felbrigg Hall, the Norfolk Broads, the undulating countryside and beautiful coast. 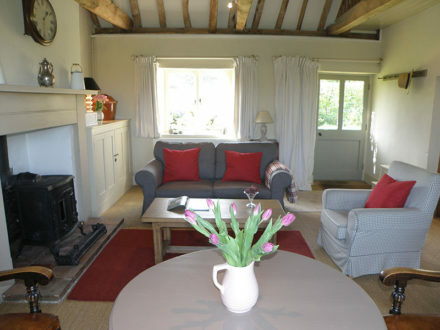 The cottage is a detached, single storey hidden gem, that’s set within its own informal garden. 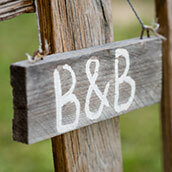 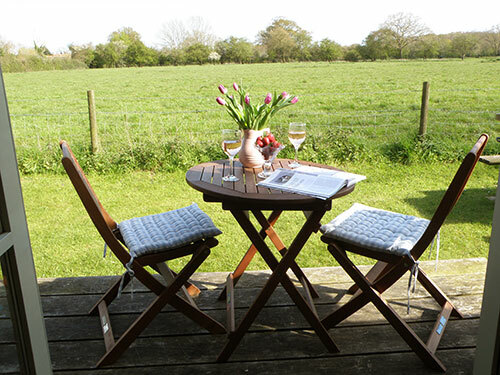 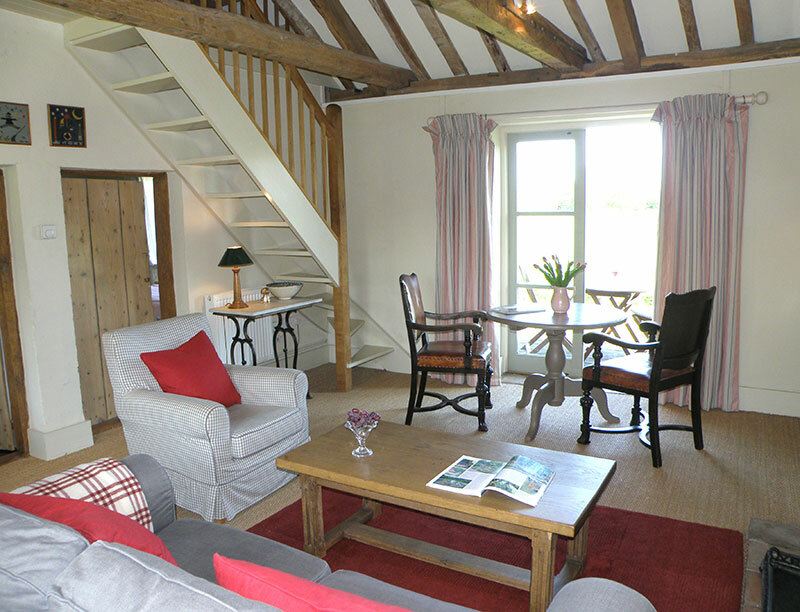 It offers guests delightful views over a quintessential English vista of oak trees and meadows. 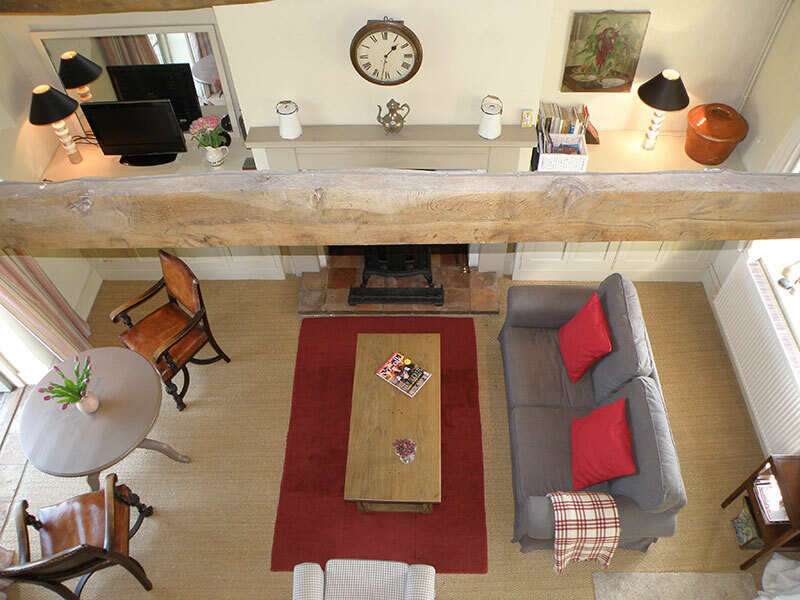 Enter into the spacious, comfortable lounge with full height pitched beamed roof and exposed wooden beams; complete with a wood-burning stove, perfect for cosy nights in. The French doors open onto the raised decked area and rear garden with glorious views over the meadow. Leading off the lounge, the single bedroom/dressing room leads to the traditional bathroom with basin, toilet, bath with mixer. 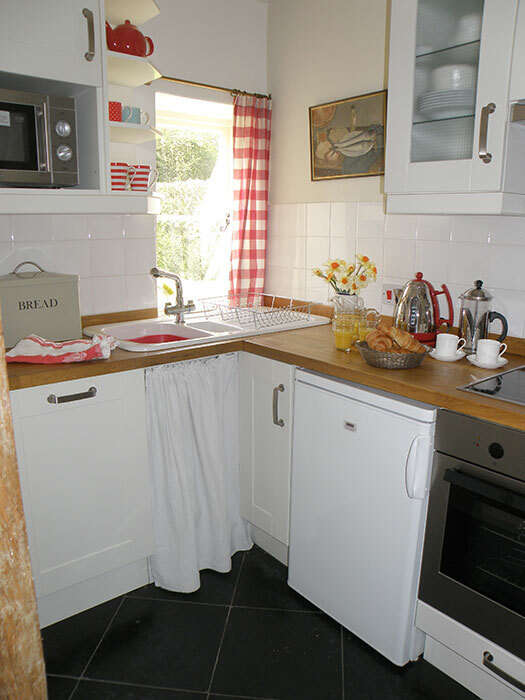 The attractive bijou kitchen has everything you need including a dishwasher and a round dining table. 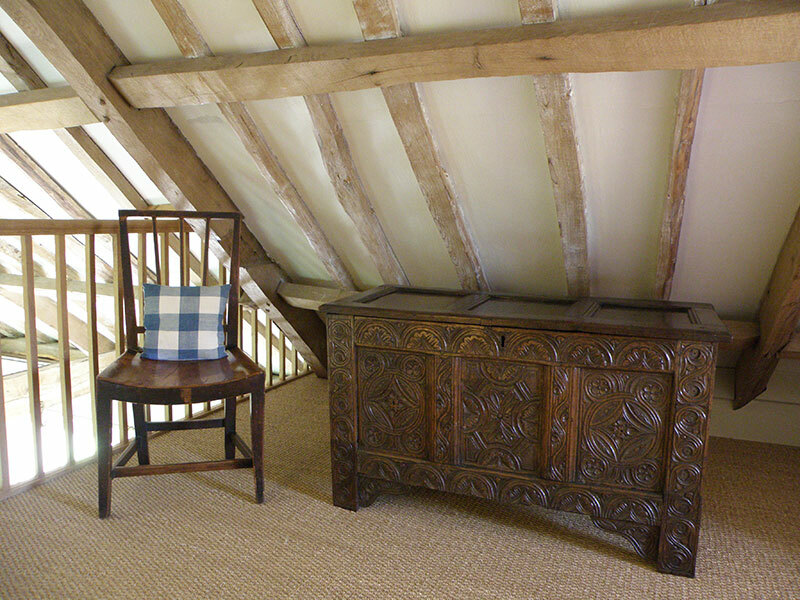 An oak staircase leads to the galleried bedroom with 4’6” double bed (please note the pitched roof with restricted height). The restful décor throughout the cottage is complemented with natural seagrass flooring. 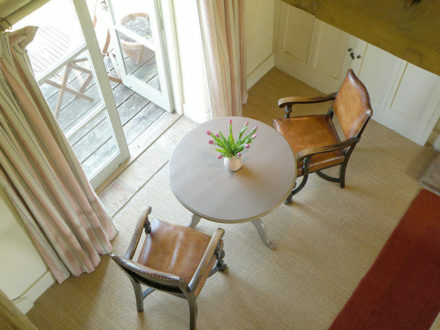 It’s furnished with a thoughtful combination of contemporary and antique furnishings. 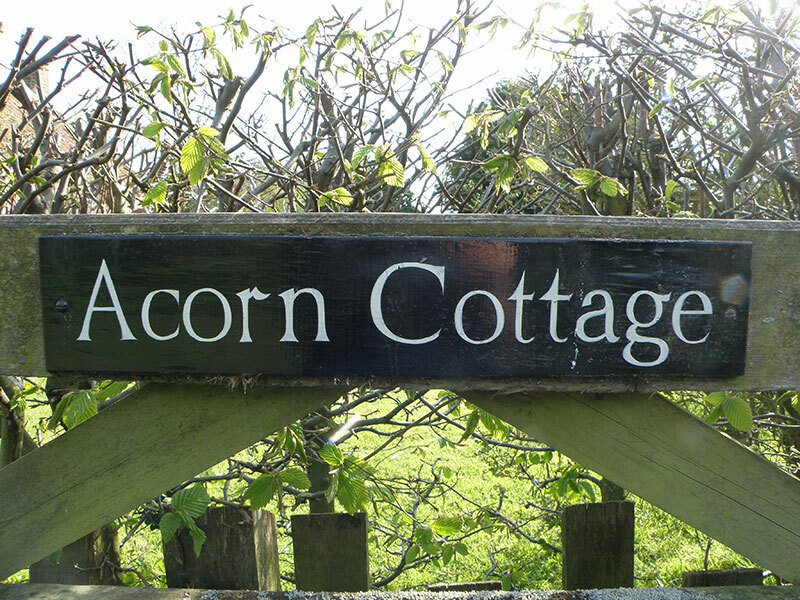 Acorn Cottage is a lovely peaceful cottage, in a glorious setting, ideal for a relaxing holiday or short break for two. Norfolk has so much to discover, there really is something for everyone! The glorious north Norfolk coast with golden sands that stretch out for miles and traditional Victorian seaside towns such as Cromer, Sheringham and Overstrand. 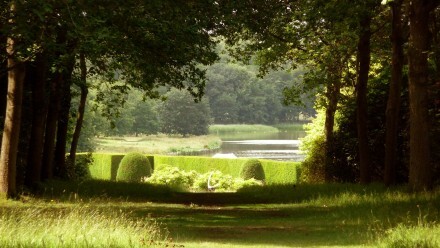 There are grand historic houses, royal neighbours at Sandringham, working steam railways, outstanding wildlife and bird watching with RSPB and Norfolk Wildlife. 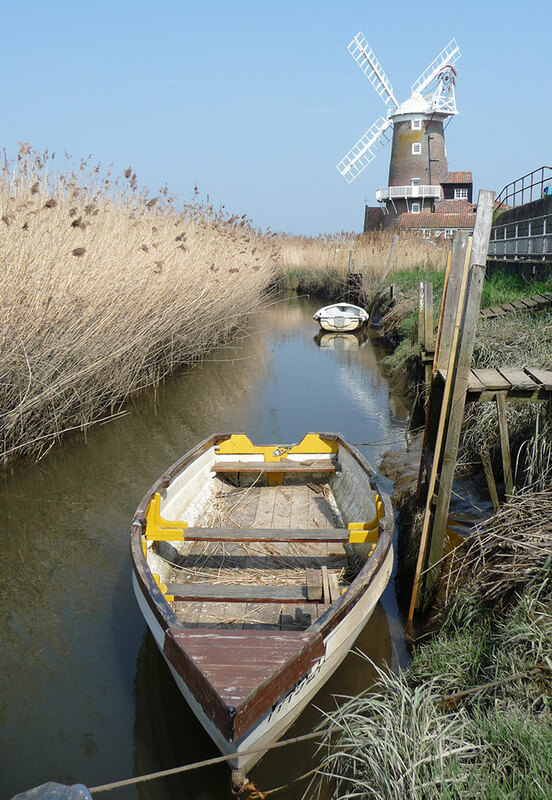 There’s plenty of walking paths, safe cycling routes, golfing by the sea, sailing from Blakeney Point to see the grey seals at the National Trust’s wildlife reserve or cruising on the Norfolk Broads. 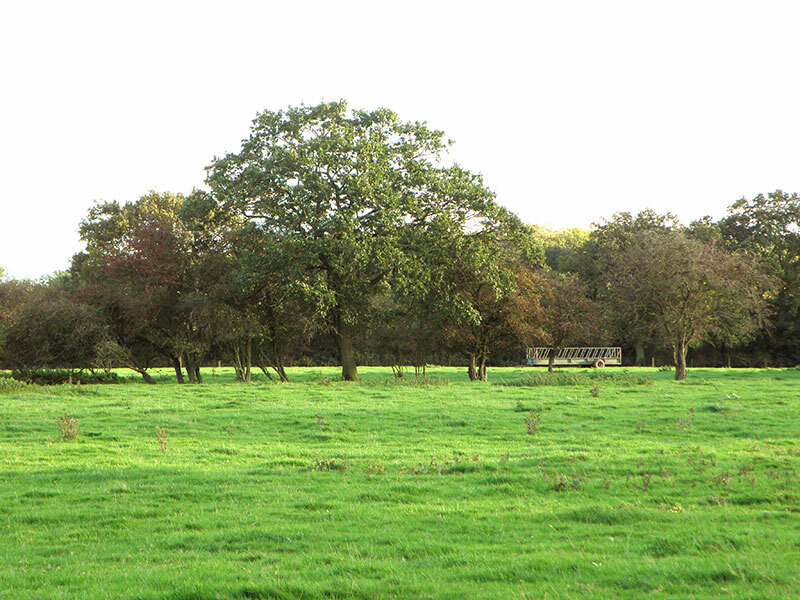 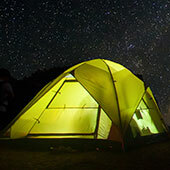 This beautiful county offers visitors endless space, and most of all, huge open skies. There are lots of great places to eat close by and lots to more to discover. 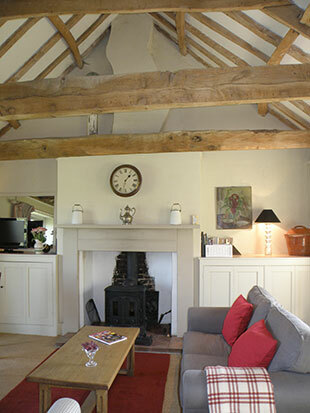 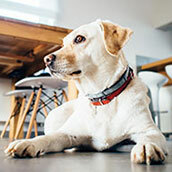 Visit the owners ‘See & Do‘ page at their website for more ideas.